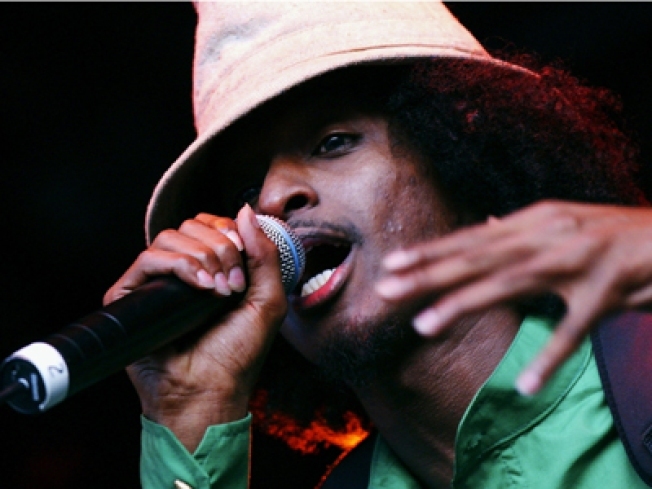 K'naan brings his rap/soul/poetry to an intimate show at S.O.B.'s. NEW K'NAAN: Anyone who's swung by MySpace lately has probably seen K'naan's mellow mug: The Somalian musician is suddenly everywhere, and his rap-crossover tunes (did we just make that up?) are as on-the-verge as it gets. He heads up Hot 97's Who's Next night at S.O.B.'s. 7:30PM. YOU'RE FIRED: Film Forum's timely Breadlines and Champagne series screens Little Caesar (no relation to the pizza) with a career-peak Edward G. Robinson playing a rags-to-riches thug. Like Donald Trump, circa 1931. Schedule varies. AMBIENT: Thievery Corporation helped define the modern lounge movement of the early '00s, and hearing their music still makes us want a cocktail. The D.C. duo fills Terminal 5 with their complex musical mashups. With DJ Nickodemus, 9PM (also on Thursday).